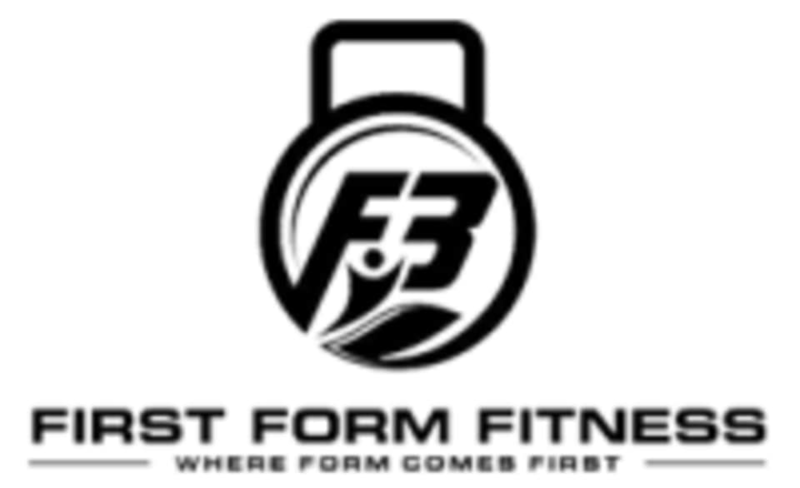 Start taking classes at First Form Fitness and other studios! At First Form Fitness they focus on Mobility, strength and over all form. The focus is to create healthy workout habits and prevent injury. The classes are kept pretty small to gurantee individualized training and attention to detail. Dress in clothing that provides mobility and flexibility. It is suggested to bring water although they do have a water fountain. They have towel service so you need to bring any towels, they do have showers so if you will be needing to shower they do have nice body washes and even 3 shampoo and conditioner options. They are on N Main St across the street from the Big Lots Plaza. I like the instructor, she was great. I enjoyed my workout here. This class is unique in the fitness world and a great addition to any other class pass lovers like me. Its all about injury prevention. I took away some pearls that apply to all the activity in my life. Definitely worth trying if youre into exploring new gyms and want to keep exercising your whole life. Workout was good. Facilities are not that clean though, especially bathrooms.